Experience Richard’s presentation at the 2018 Portrait Masters Conference in Phoenix, Arizona. 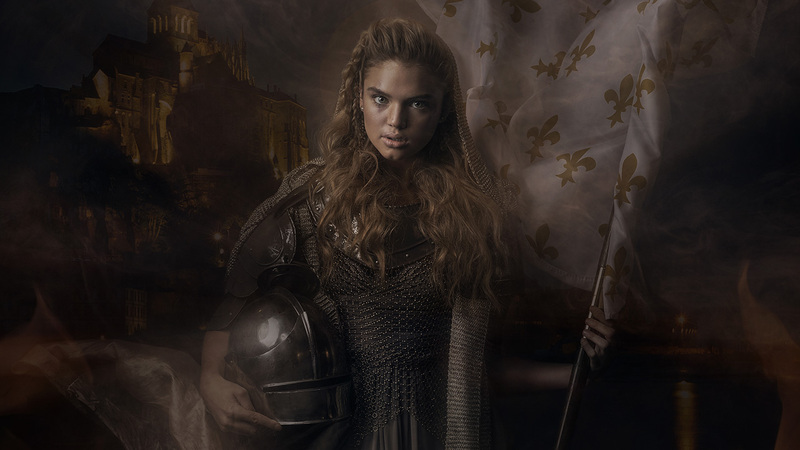 Experience Richard’s presentation at the 2018 Portrait Masters Conference in Phoenix, Arizona as he photographs a his creative interpretation of Joan of Arc. Then watch as he puts his techniques into practice as he brings us through his full post production.